Home Anatomy and Body How much does the human brain weigh? The average mass of an adult human brain is about 3 pounds that are approximately 1,300 to 1,400 Gms. The brain is the complex organ in the human body and is the main organ of the human nervous system. Many of its functions are still a mystery to modern science. There are so many interesting facts about the brain to know. One of the interesting aspects is the size difference of brain of man and woman. Male brain has an overall larger brain volume than their female counterpart. The volume difference is between 8 to 13 percentages. One of the amazing facts about the human brain is, it has 100 billion neurons! The length of total capillaries in the brain is about 100,000 miles. Proportionate to body weight, humans have the largest brain in the entire animal kingdom. The average human brain size is 2 percentages of its total body mass. It is curious to know that human brain consists of 75 percentage water and 60 percentage fat. 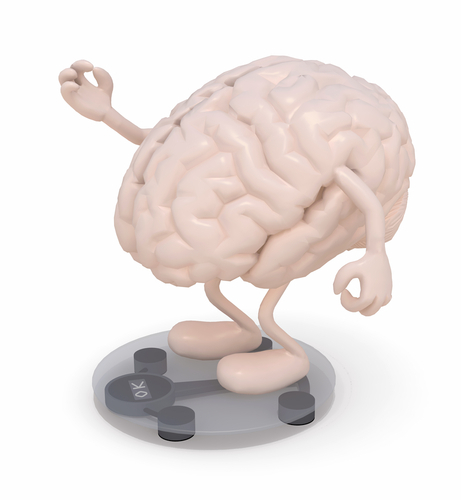 The brain is the largest fat-filled organ in human body. Brain required active and constant blood supply and 20 percentage of blood from the heart is directed to the brain.